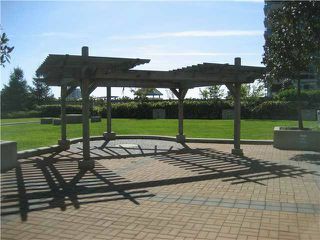 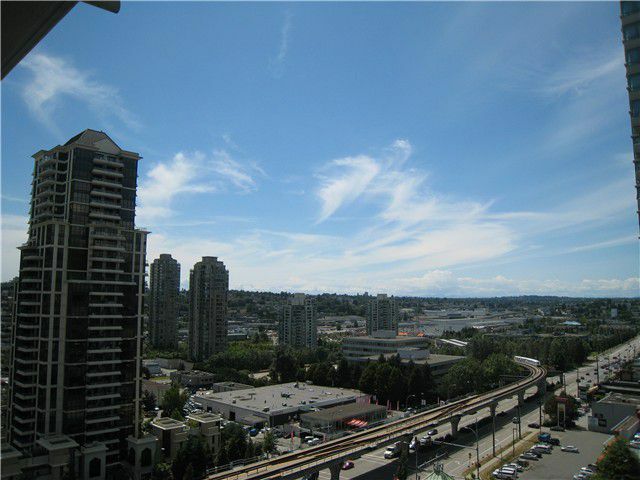 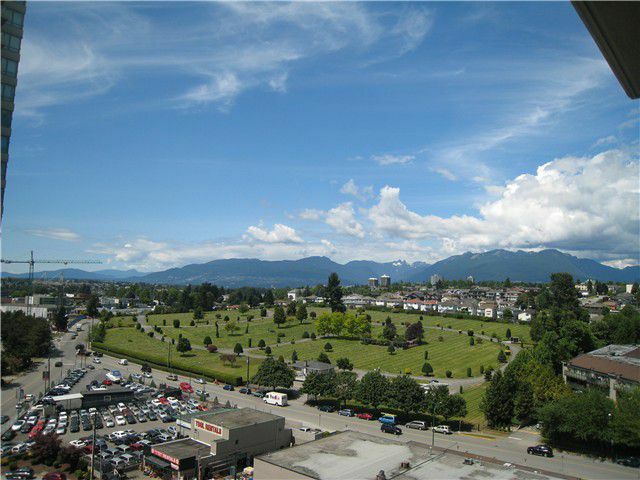 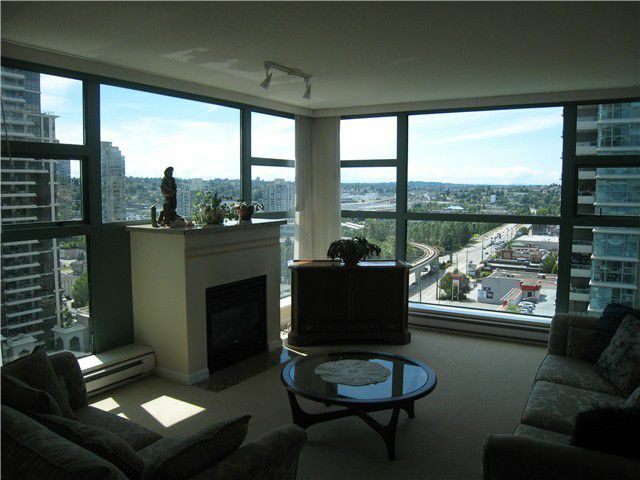 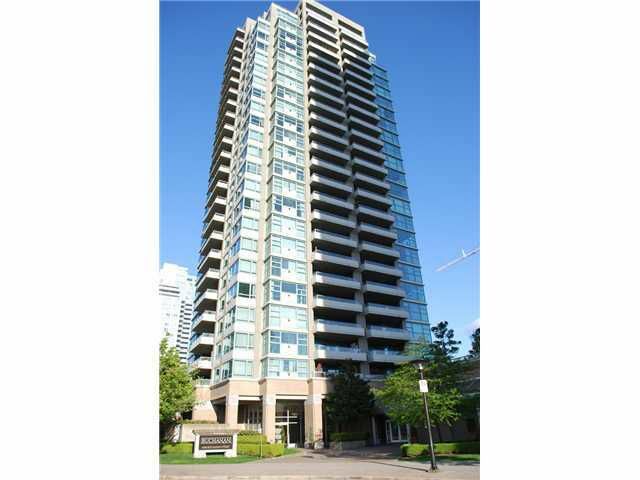 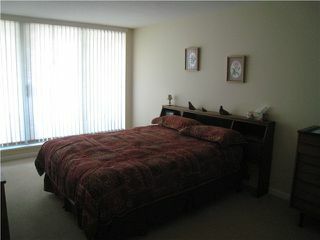 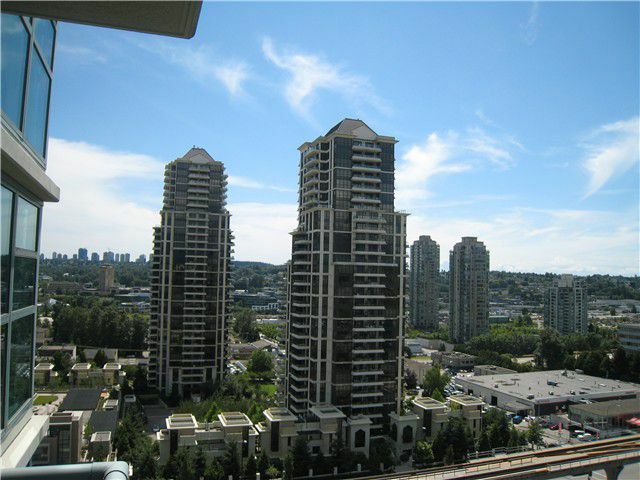 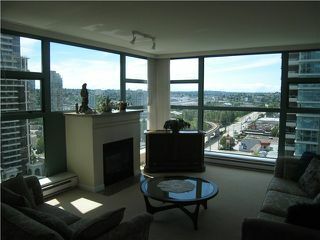 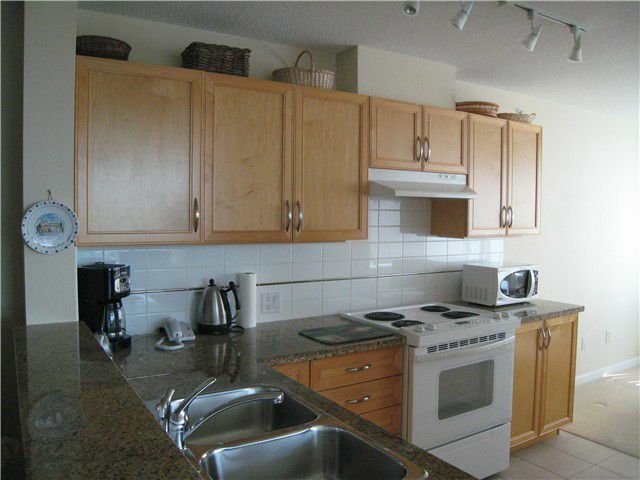 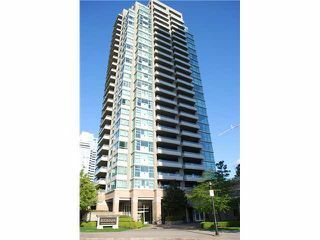 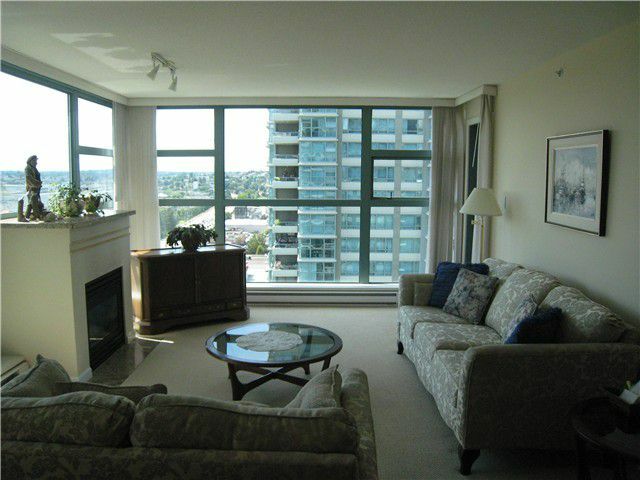 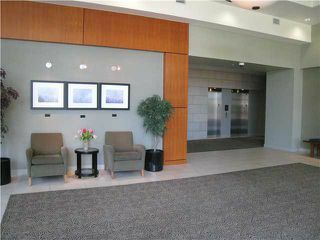 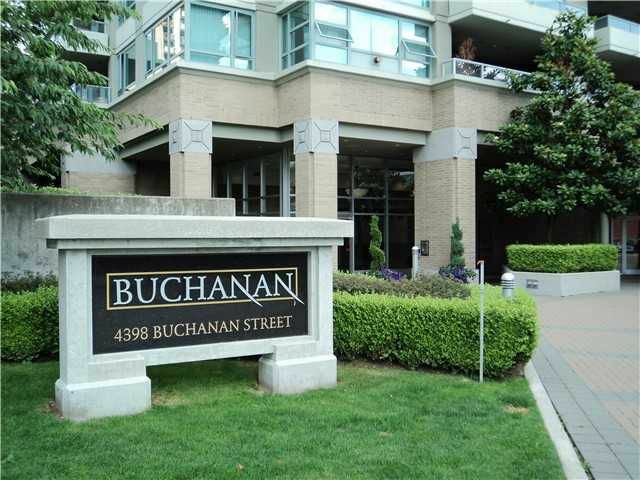 Spacious 2 bedroom, 2 bathroom corner unit with an amazing view of the city and mountains. 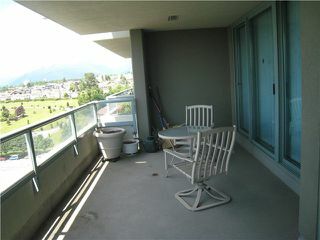 Very efficient lay out, large kitchen, nook area could be used as an office, gas fireplace and oversized balcony. 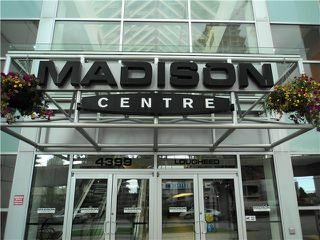 Building conected to MadisonShopping Centre with Save On Foods and Joeys Restaurant downstairs. 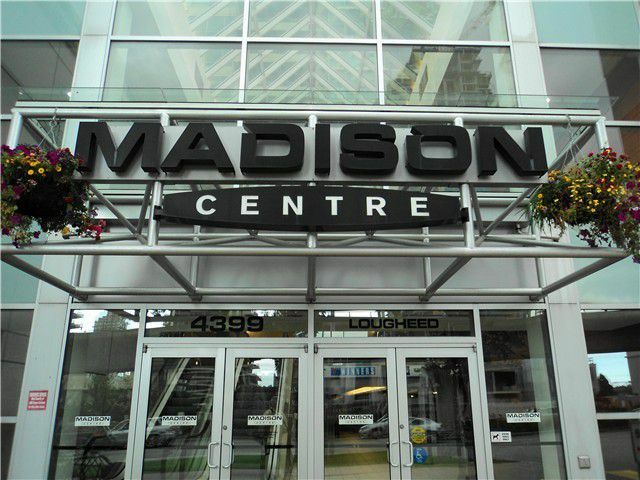 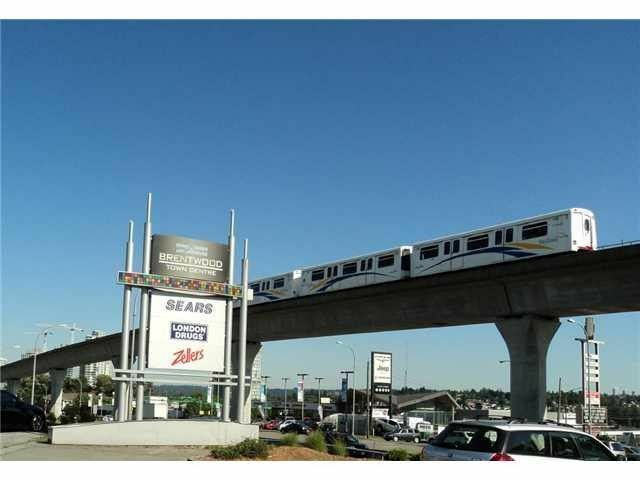 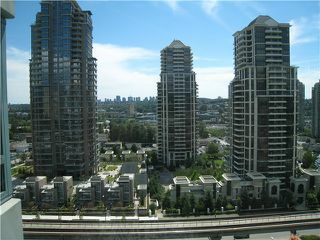 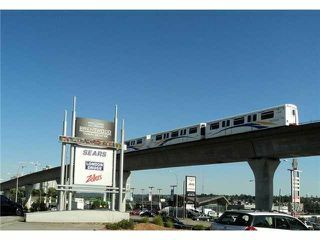 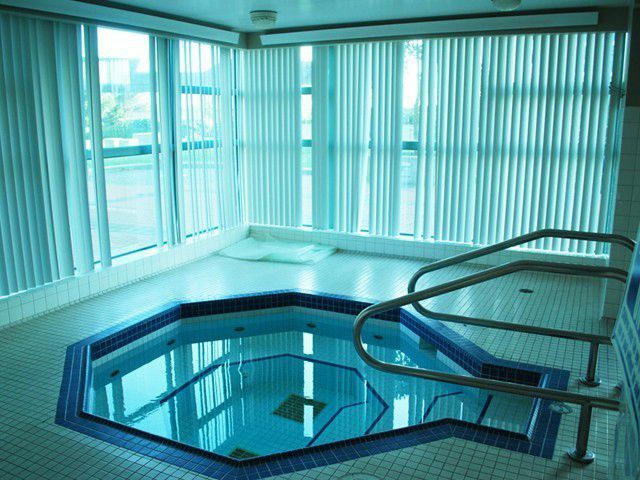 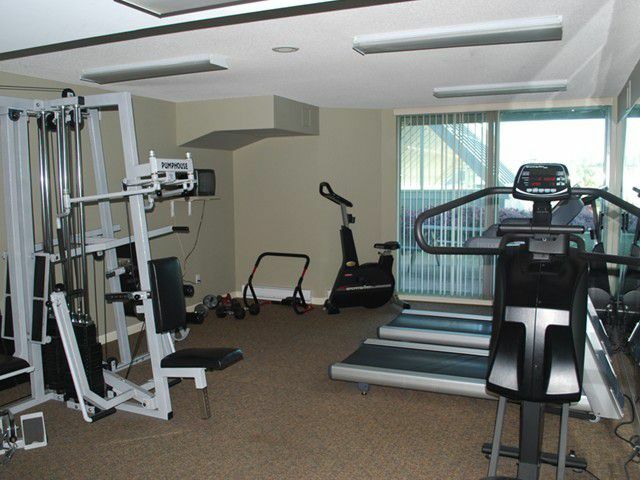 Short walk to Brentwood Shopping Mall and Sky Train Station. 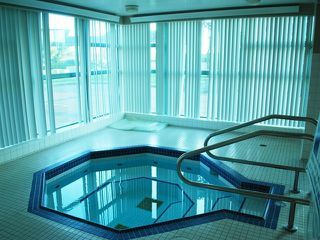 You must see this one! 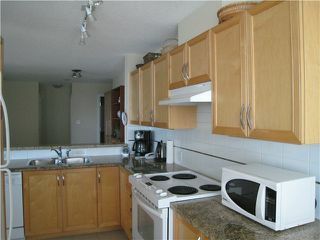 OPEN HOUSE JULY 28, SUNDAY 2:00 TO 4:00 PM.